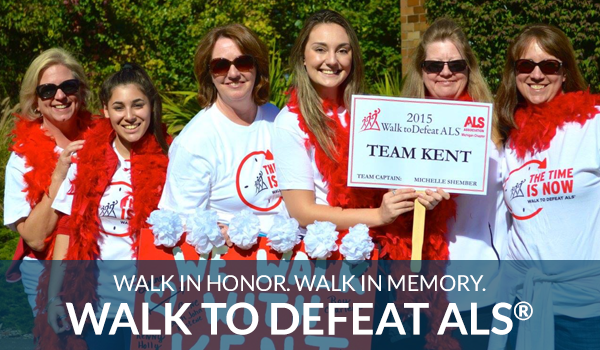 With hundreds of Walk to Defeat ALS walks around the country, chances are there's an event coming up near you. To get started, find you Walk to Defeat ALS event using one of the following search functions. Use the ZIP search to locate an event by distance from your ZIP/Postal Code (you must enter a 5-number ZIP code). Click the Event Name from the search results for information and registration options. Use the state search to locate all events in a state. Click the Event Name from the search results for information and registration options.